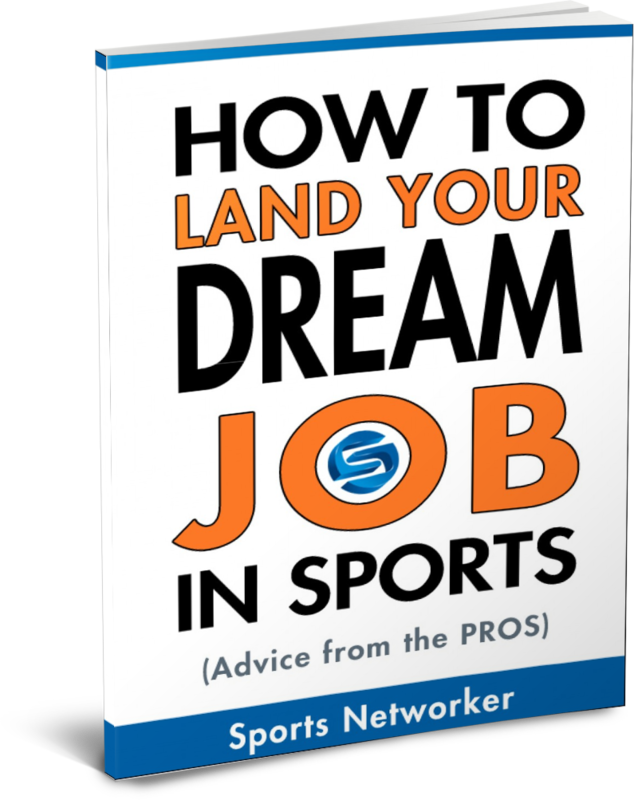 I’ve had many different experiences working in the sports industry, whether it be as (1) a baseball agent, (2) an event coordinator, or (3) a writer for SportsNetworker.com, and I’ve realized that there are certain “must-haves” for any sports business professional. 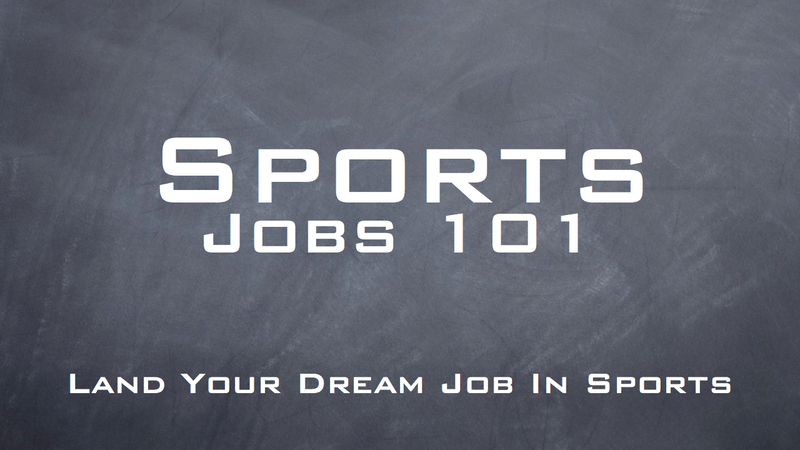 You need to be prepared for the #SportsBiz in what to carry with you. Having a “smart phone” is one of the most important tools you should carry with you at all times. Starting with the basic function of a cell phone, make sure you answer incoming calls. Don’t forget that your cell phone is, in fact, a telephone. Whether you recognize the number or not, get into a habit of answering your phone. Doing so makes your network see you as a reliable and trustworthy contact. Professionals would rather call someone who is going to answer their phone versus someone else who is difficult to get a hold of – busy people don’t appreciate spending time chasing someone who can be a commodity (read: easily replaceable by someone who is more reliable). This applies for text messages and email as well. Secondly, if you want to be successful breaking into the sports industry, you need to create online relationships just as much as you do in person. 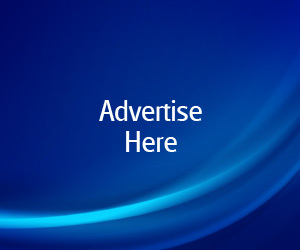 Create your personal brand through Twitter and/or Facebook and update your profile regularly by providing your followers with some engaging content. Don’t be shy to show personality! This doesn’t have to be formal – enjoy yourself! Finally, maximize your ability to obtain information almost instantaneously. Whether you’re on a call or simply unsure of specific details, having a smart phone can help you find virtually any piece of information within minutes, regardless of your location. P.S. Don’t neglect to maximize the value of photo/video. These two aspects are usually only used in recreational situations but they can be extremely helpful in gaining audience/customers. In today’s world, a laptop with high-speed internet goes without saying. I strongly suggest getting a laptop rather than a desktop (no mobility) or a tablet (decrease in efficiency). You can always get both or all three. You should tailor your laptop’s functionality around your line of work – some individuals may need a Mac while others will be more than fine with a PC (which also tends to be less expensive). First impressions really do matter. Thus, I would recommend getting a “power suit” which you should wear to very important meetings or events. Don’t be shy to spend a little extra on this particular suit – it’s not your everyday suit that you wear to the office. If you’ve never purchased a tailored suit, spoil yourself! This is the suit you’ll be wearing to make an impression and you want it to fit you like a suit should. A Business Insider article once outlined a study that proved how first impressions are formed within 7 to 17 seconds of meeting someone and that 55% of a person’s opinion is determined by physical appearance. Make it count! What I Use: A local tailor. Apparently, Indochino does a good job for quality vs price. Whether you’re constantly on the road, spend a lot of time working from coffee shops, or simply work in a noise office, I’ve realized that noise cancelling headphones can be extremely valuable. We live in a world of distractions and having the ability to stay focused on your work isn’t always easy. If you can’t change the environment you work in, noise cancelling headphones can definitely help make the best of the situation. The ability to be efficient has been a big part of your success. Being able to accomplish something in a fraction of the time that your counterparts take isn’t the result of being smarter than they are, rather the ability to stay focused and on task. Shut out distractions and fully devote yourself to your work for a predetermined period of time. Take breaks every hour for 15 minutes and do something completely off topic before getting back to work. Then, repeat the process. What I Use: Beats By Dre – Beats Studio Headphones. Set up a skype account and use it to stay in touch with your contacts. It is a very inexpensive way to make calls across North America (and/or overseas) and essential for networking while increasing your value as a professional. Don’t get lost in the digital age and neglect the personalized touch of a phone call. I’ve had experience working with many different clients (young & old) and the value of a phone call is invaluable to both age groups compared to a text message or email. You will create much deeper connections and relationships over the phone rather than trying to do so through text/email. P.S. Don’t neglect the potential conflicts that can arise due to misinterpretation. The way something is said (i.e. subtle tone) is not always easy to portray through text/email.